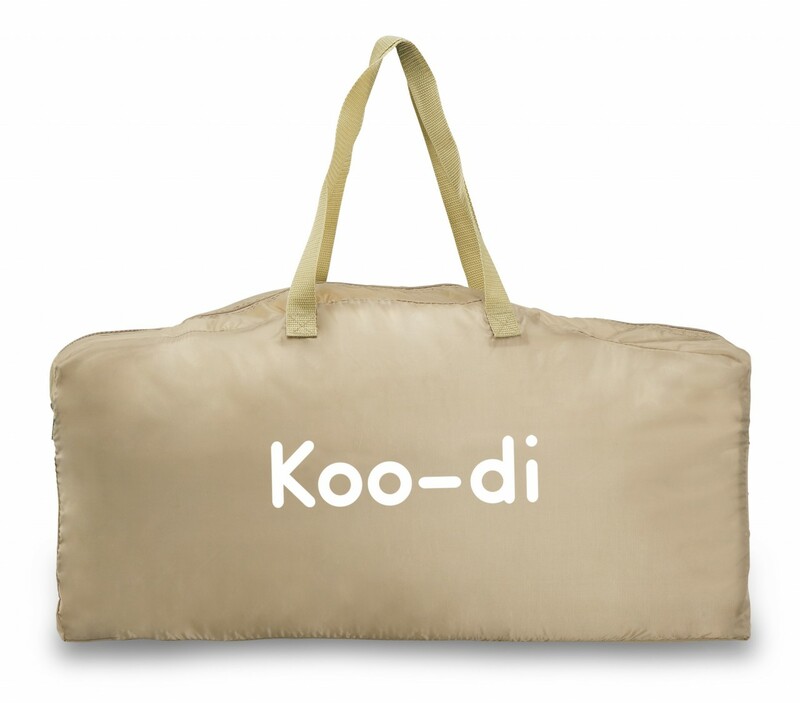 The Koo-di Bubble Cot is a bright and stylish solution to travelling with baby. 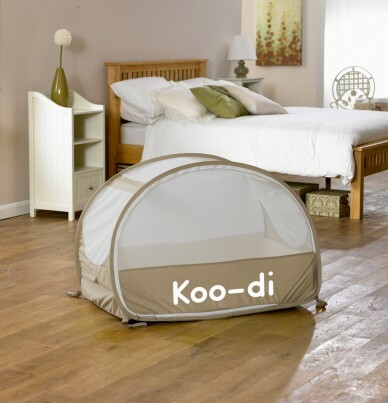 Ideal for holidays, weekends away and overnight visits, the Koo-di pop-up travel bassinette folds down quickly and compactly into the inclusive carry bag and opens up again in seconds. It comes complete with a padded mattress, integrated mosquito net and removable canopy, giving your baby ultimate comfort when they're asleep or on the move. 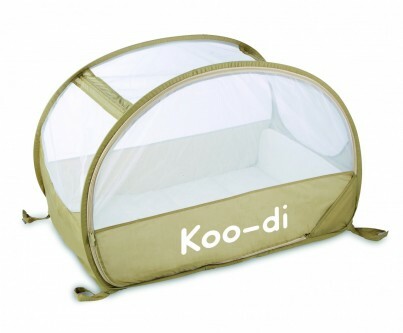 The Koo-di pop-up bubble travel cot is machine washable for your convenience. 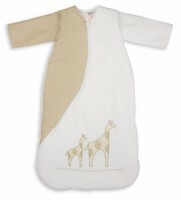 Suitable from 6-18 months.